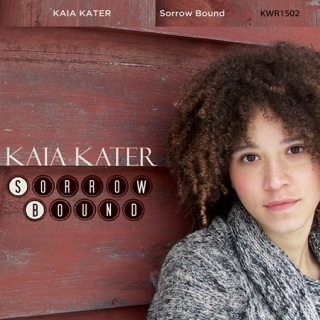 The title of Quebecois roots singer Kaia Kater’s third album is a double entendre—a reference to both her father’s homeland of Grenada, and the US military invasion that prompted him to emigrate to Canada as a teenager in the mid-’80s. His spoken-word recollections form the conceptual framework for the record—a meditation on imperialism, displacement, and the cyclical nature of history. 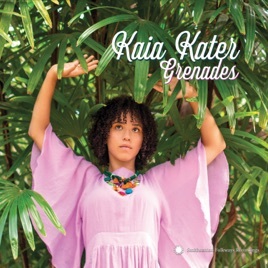 Leaning off the banjo-based traditionalism of her previous releases, Grenades exudes a hazy country-rock vibe redolent of the early-’70s Laurel Canyon greats, with Bahamas guitarist Christine Bougie’s dreamy electric-guitar slides serving as the portal through which Kater navigates her father’s past and our present. 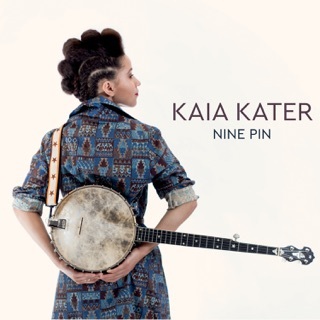 The album’s warm, familiar sound is embedded with bitter truths, as Kater observes the unstoppable creep of capitalism on the gorgeous Harvest-era Neil Young flashback “New Colossus,” or the war-torn scenes that cut through the organ-smoothed country-soul of the title track. But hope radiates from the despair—even as she laments the perils of the modern world on the stunning a cappella hymn “Hydrants,” her unbowed performance suggests giving up is not an option.